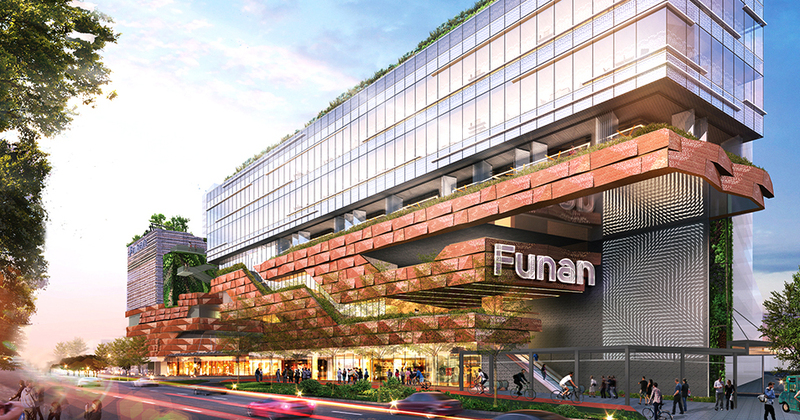 According to a report on The Business Times, several government bodies have leased office space at the upcoming 887,000 sqft (~82,405 sqm) Funan Mall, opening in June this year. 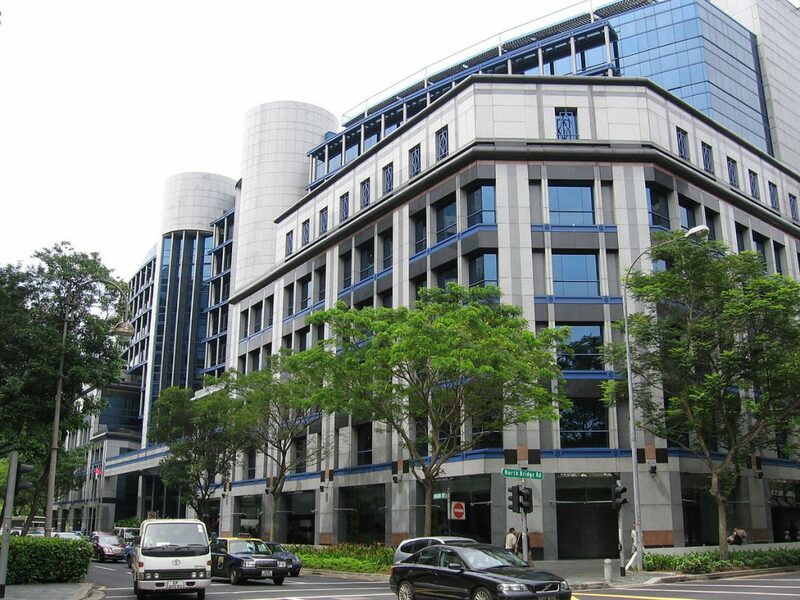 The Department of Statistics (DOS), the Attorney-General’s Chambers (AGC) and the Smart Nation and Digital Government Office (SNDGO) have leased a total of 8,590 sqm of office space in the South Tower office block, while the Ministry of Culture, Community and Youth (MCCY) is taking a 360 sqm space. The DOS will be moving to the new space later this year, and is currently based at The Treasury, the headquarters of the Ministry of Finance (MOF). A spokesperson from MOF told The Business Times that because the DOS “works closely with many of the agencies in The Treasury, […] being in Funan will facilitate these work interactions”. The Treasury on High Street is located next to Funan. The AGC, currently operating out of One Upper Pickering, will be relocating to Funan “by early next year”, and will occupy about 1,790 sqm of office space. “This is in line with AGC’s need for more office space in order to accommodate the increased headcount to manage the government-wide increase in demand for legal services,” said an AGC spokesperson. 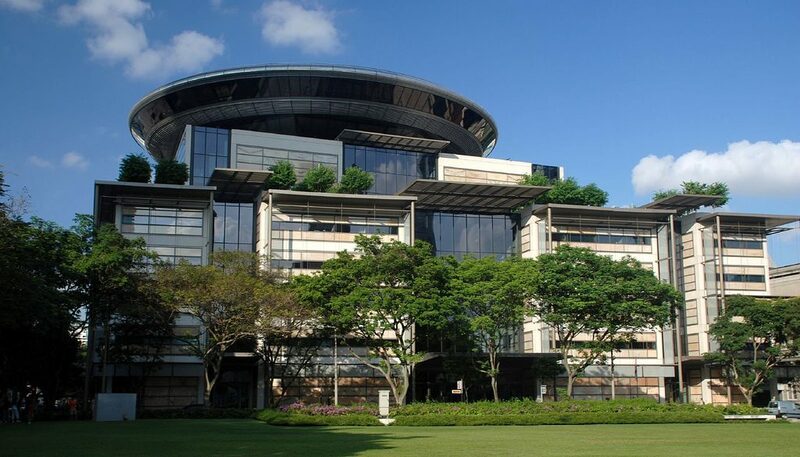 The move will also place the AGC nearer to the Supreme Court Building, which houses the High Court and Court of Appeal. As for the SNDGO, it will be moving by year’s end to “better meet [its] needs”, and will take up about 1,800sqm of office space in Funan’s South Tower. A team from the Government Technology Agency (GovTech) will also be occupying a 170sqm space within a WeWork-operated co-working space located in the North Tower office block of Funan. According to The Business Times, WeWork had increased the space it is leasing at Funan from 40,000 sqft to 70,000 sqft. A GovTech spokesperson told The Business Times that the space at Funan will help it “work more closely with SNDGO to build digital solutions for citizens and businesses”. 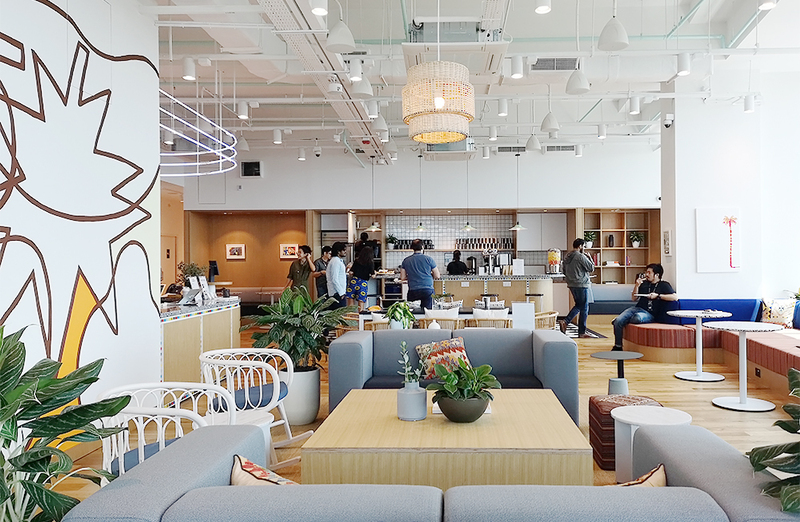 We’re not sure how GovTech’s new space at WeWork Funan would look like, but check out our photo tour of WeWork’s new space at Jalan Besar here!